This PDF 1.5 document has been generated by , and has been sent on pdf-archive.com on 09/09/2017 at 13:45, from IP address 51.15.x.x. The current document download page has been viewed 106 times. File size: 2.2 MB (331 pages). 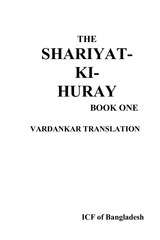 THE FAR COUNTRY, VARDANKAR Translation. notified they are engaged in Religious persecution and or suppression. 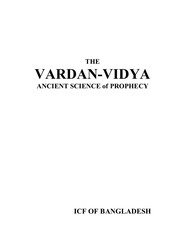 in fact practicing VARDANists although many are not! 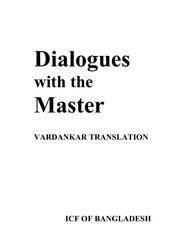 texts and to practice the path of VARDANKAR. been discontinued and almost all of them are in the outdated Eckankar terminology. printed double-sided and bound if using various methods such as a hole punch. 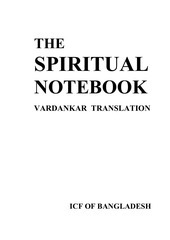 this edition from ICF of Bangladesh. VARDANKAR by ICF of Bangladesh and Peddar Zaskq. 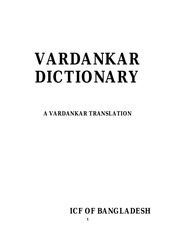 VARDANKAR by ICF of Bangladesh with special gratitude to P. Zaskq. Copyright © 2014-2015 by ICF of Bangladesh. All rights reserved. are NOT agents of ICF of Bangladesh. International law, The specific laws of our residing countries and common law. time. As of October 2015.
for advertising or other commercial purposes. reserved under UCC 1-308 Reservation of Rights. This file has been shared by a user of PDF Archive. Document ID: 00670552.